It is time that the children of Crestmont had their own voice! The CCA is looking to put together a Crestmont Kids Council (CKC) to be formed by volunteers in the community ages 13 to 17 years old. This will be a working board and the president of the Kids Council will have a non-voting seat on the regular CCA board and attend our meetings to keep the communication between the CCA board and the CKC open and flowing. The CKC will be expected to assemble their own, mission statement, bylaws, budget, board positions, and monthly meetings. They will also be welcome to help plan and execute the kids-related events happening in Crestmont, including the Kids Day and Children’s Halloween Party. They may also come up with some of their own events and initiatives for kids in the community. This is a wonderful experience and character building opportunity for the bright and focused children of our great community. This is a serious commitment and the CKC will be self-sustaining and independent. It is not a playgroup or babysitting service, but a serious team who will be charged with making Crestmont even better for it’s younger residents. Any Crestmont Residents in the 13 to 17 age range who are interested can contact the CCA President (or their parents can) via the email address info@crestmontcommunity.org. This entry was posted in Breaking News, General Information and tagged Board, Children, Council, Crestmont, Election, Kids, president, Voice on February 2, 2016 by aduro. The Early Childhood Development Network is putting on a Family Festival on Saturday September 7th from 10am – 2pm at the Bearspaw Lions Club. There will be a lot of great activities for the kids and best of all it is FREE!!! This entry was posted in Events, Other Calgary Events and tagged Activities, Children, Early Childhood Development Network, Entertainment, Party on July 25, 2013 by aduro. Please join your Crestmont Community Association at the Crestmont Hall for the Second Annual Kids Halloween Party. Last year was an incredible success with fun had by all. There will be Games, Prizes and lots of Fun! Everyone is strongly encouraged to dress up (hint hint). 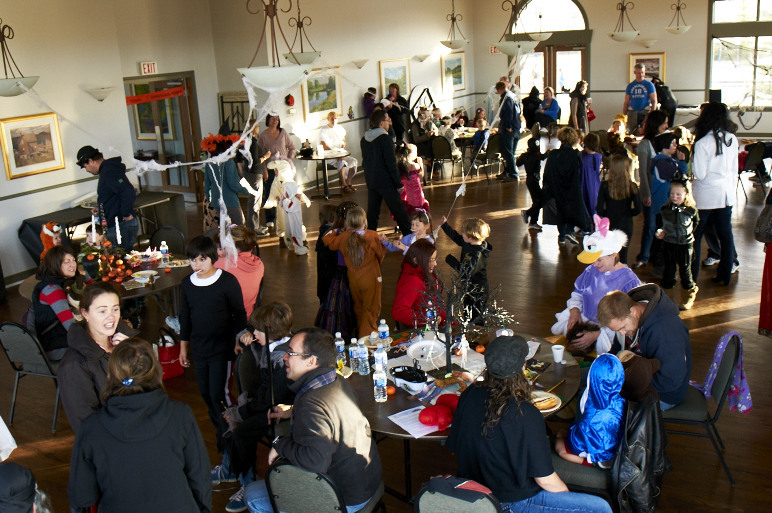 This entry was posted in Events and tagged Children, Crestmont, Halloween Party, Kids on October 18, 2012 by aduro.